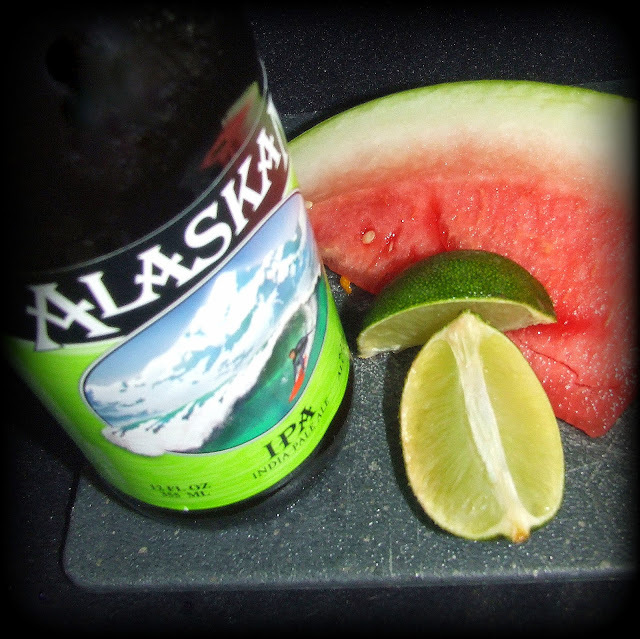 Blending the flavors of fresh lime and watermelon with a hoppy IPA makes for a refreshing infusion. The fruits mellow out the sharpness of the brew, simple and delightful. Place several chunks of fresh cut watermelon into the bottom of a French press. Squeeze a couple wedges of lime into the pot and drop the lime pieces in with the melon. And then pour 12 ounces of IPA in with the fruit. 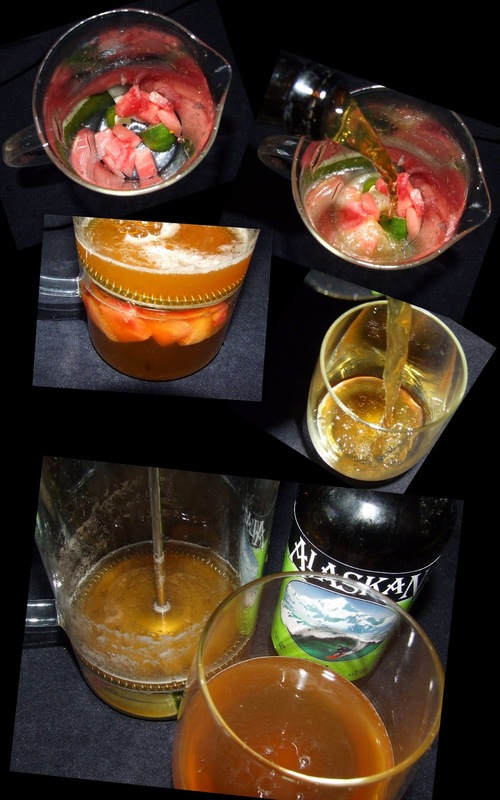 Let the beer soak into the watermelon for 4 to 5 minutes. 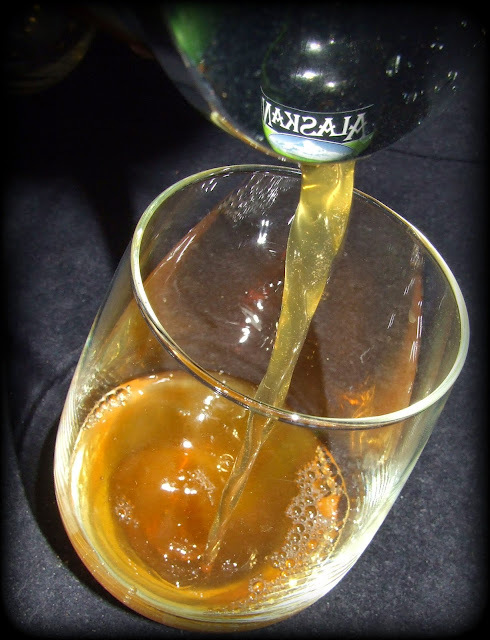 Finally, press the filter down slowly and pour into a glass. I threw some chunks of watermelon into the beer, too. After it was infused.